Welcome to MuslimTravelGirl the largest western Muslim friendly travel blog. This site is dedicated to helping Muslims explore the world in style without breaking the bank. There are so many things you can do to travel for less that it is no brainer that you should get out there and explore the world Allah SWT created. 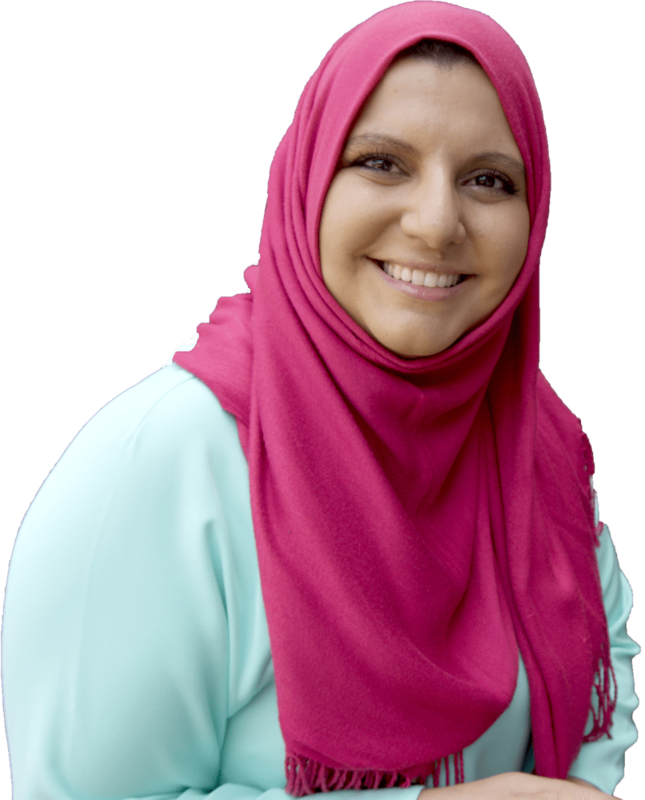 I am Elena an international speaker and the founder of MuslimTravelGirl.com the largest western Muslim-friendly blog on the block! We started as a labour of love a few years ago and now we are privileged to have MuslimTravelGirl feature on Islam Channel, BBC Asian Network, Business Traveler Middle East, and others. And also to regularly speak at International conferences covering topics on Muslim travel. There is so much information on MuslimTravelGirl that sometimes it can be overwhelming. To reduce this and to make you feel excited about all the travelling you can do… just start with the below options first. Then you start start reading everything else. Check out our blog post page to find the latest articles or our start here. Do you feel overwhelmed with all the aspects of planning your holiday?